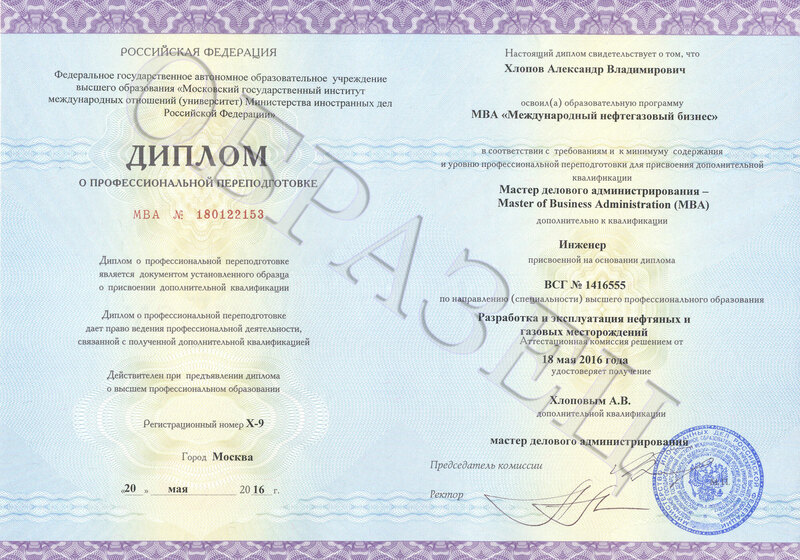 The MGIMO School of Business and International Proficiency accepts students to its programmes throughout the entire year. Whether or not a non-corporate applicant is eligible for the admission to the MBA and vocational retraining programmes is determined based on an interview. For more information regarding admission protocol, You can contact our consultants, who would be glad to answer you inquiries. To do this you will need to fill in the feedback form placed in the Contact section or you can contact us by phone +7(495)434-91-53, +7(495)433-17-75. We will make sure your request is given a proper review and get back to you as soon as possible.